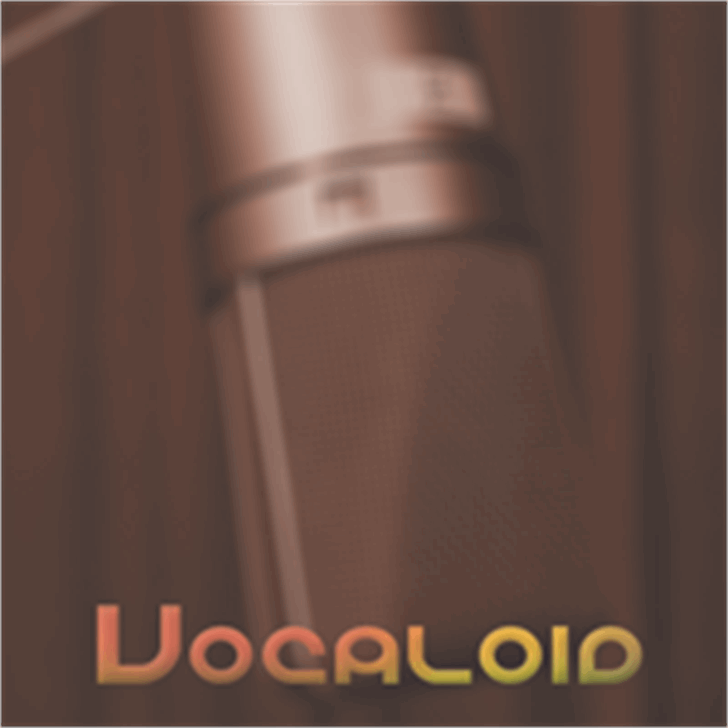 Vocaloid is a sleek, tech-style fonts ready for use in titles or specialty design usage. Vocaloid is a sleek, tech-style font ready for use in titles or specialty designs. Inspired by being exposed to anime one too many times, this font is sure to bring a unique look to any cyber, alien or tech appearance...or any use at all! <br> <br>If you do use it, drop me a line at rob@megamistudios.com. I'd like to see where it pops up!